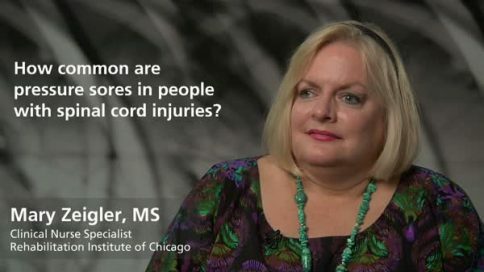 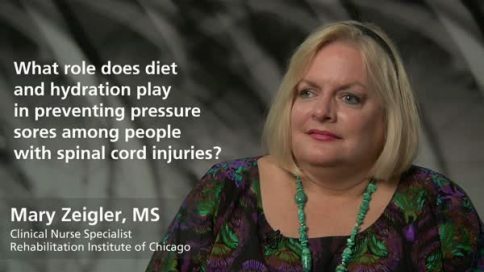 Mary Zeigler is a clinical nurse specialist at the Rehabilitation Institute of Chicago and an Instructor in Physical Medicine and Rehabilitation at the Feinberg School of Medicine at Northwestern University. 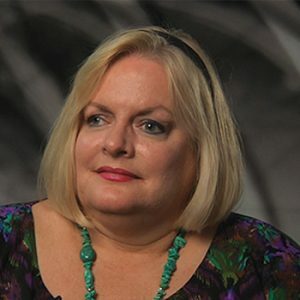 She is an acknowledged expert in effectively communicating the importance of avoiding pressure sores, and in teaching techniques for early identification and prevention of pressure sores. What is “sepsis,” and why is it dangerous? What’s the best way to do daily skin inspections? What’s the most important thing to do to prevent pressure sores?